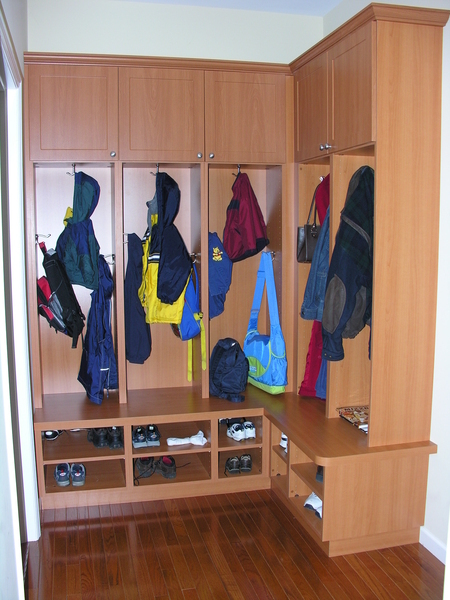 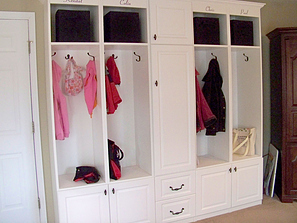 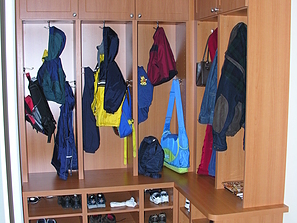 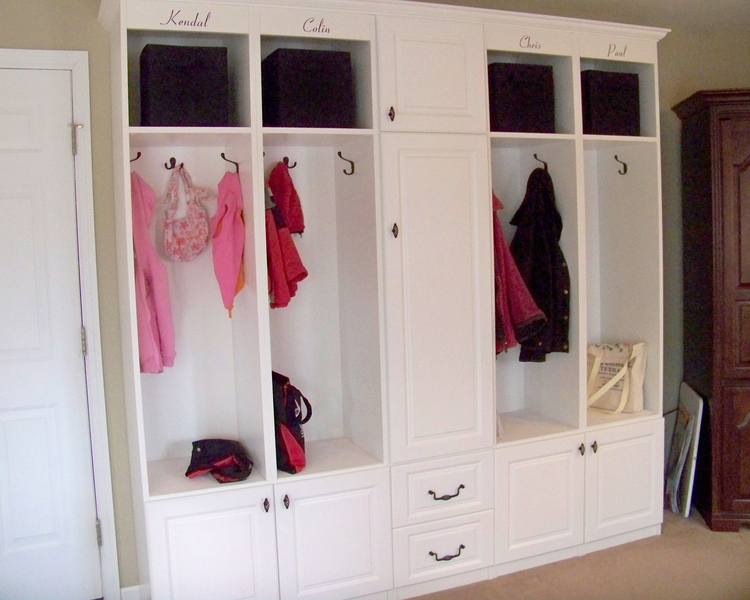 Let us inspire you with our latest mudroom storage ideas! 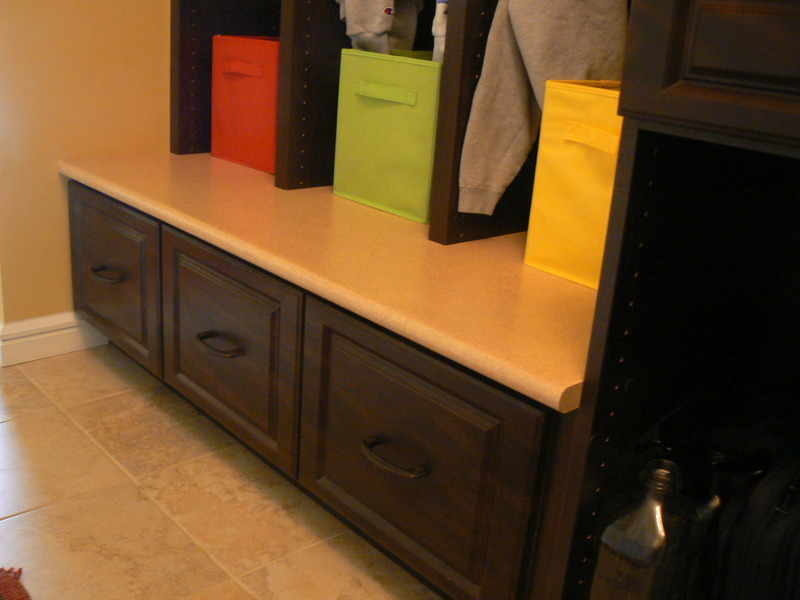 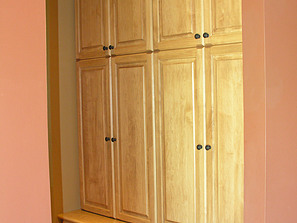 We help St. Louis families create functional and beautiful entryways and mudrooms that compliment their homes. 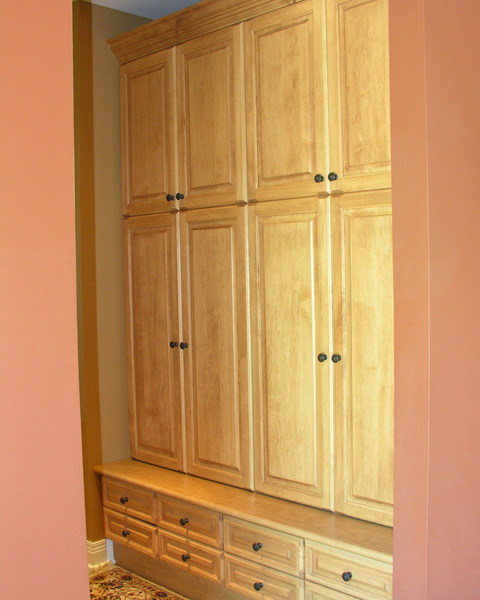 View examples of entryways and mudrooms we have organized for clients, and feel free to contact us today to schedule your free design consultation.